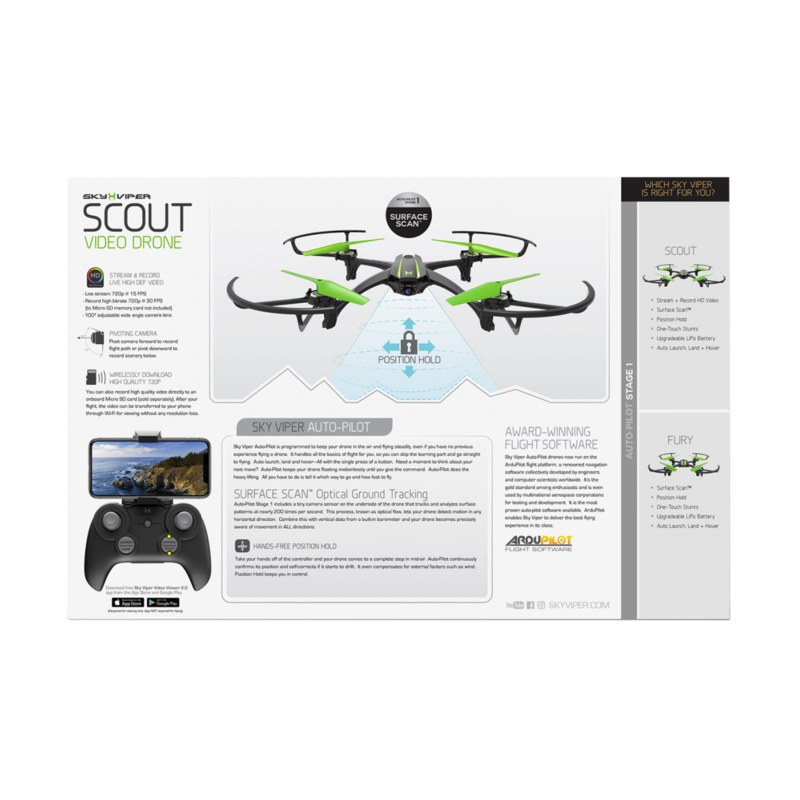 Take to the air with the Scout Video Drone. Fly, stream and record in high-definition, the drone is fitted with a wide-angle HD camera for streaming & recording crystal clear footage. 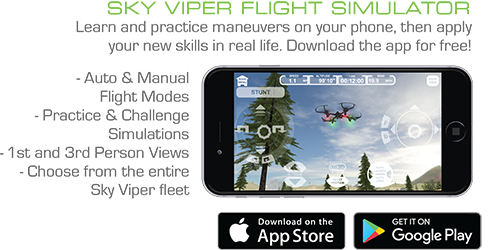 See all the action with photos & videos streamed directly to your smart device and watch your flight in real-time; or record your adventures onto a micro SD card (sold separately)! All-new flight assist features for auto-take off, hover and land let you maintain a stable hover, allowing you to focus on getting the perfect shot! Also has the ability to perform 8 stunts. 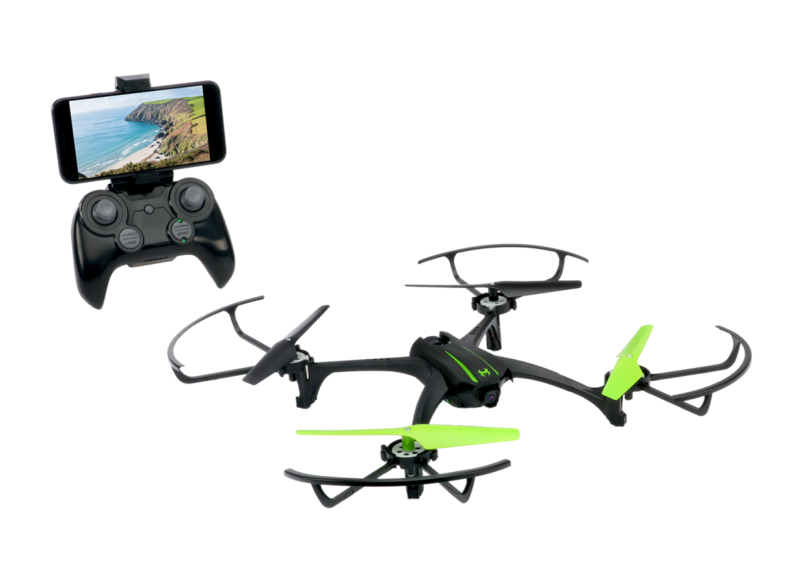 Includes handset controller, drone, charger and replacement blades.